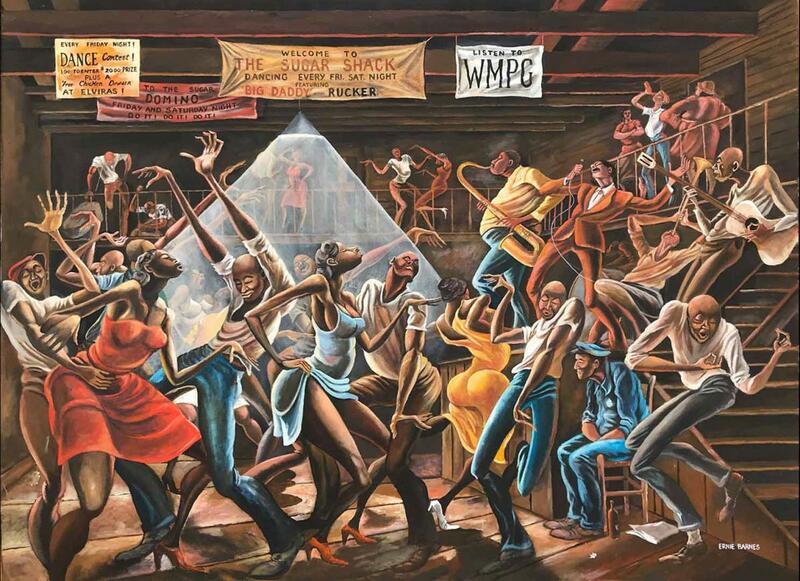 The North Carolina Museum of History will extend The North Carolina Roots of Artist Ernie Barnes exhibit through May 27, 2019. The North Carolina Roots of Artist Ernie Barnes exhibit showcases many unpublished Ernie Barnes original paintings, as well as artifacts from his life. Barnes was born in Durham and attended Hillside High School and North Carolina College (now NCCU). 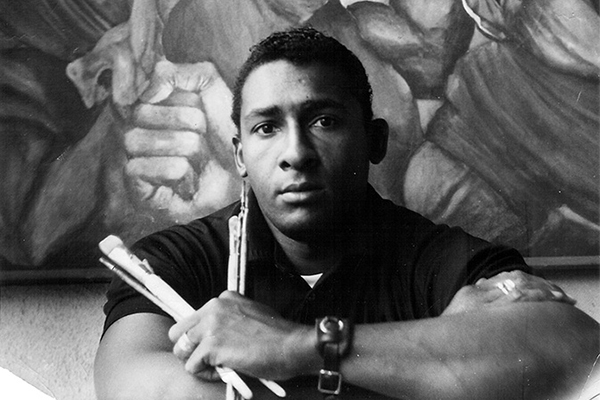 After five seasons as a lineman in the National Football League, Barnes retired at age 28 to pursue art. Open since June 29, 2018, the exhibition has received more than 85,000 visitors. For more information, see www.ncmuseumofhistory.org/ernie-barnes.